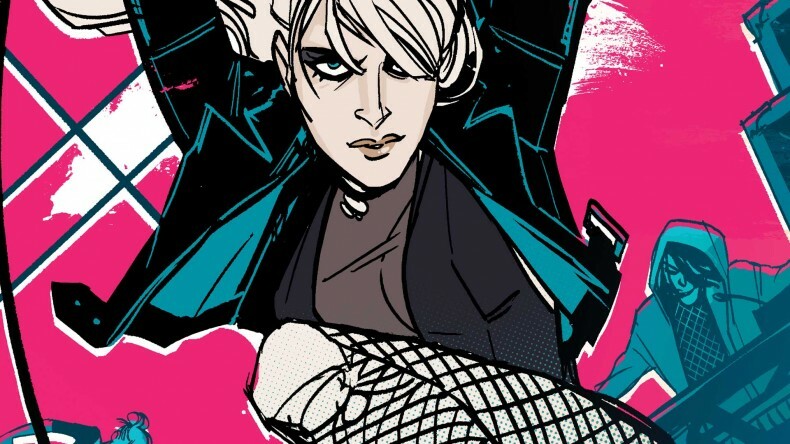 Once more into the Birds of Prey fandom go our intrepid comic book explorers; this time The Girls investigate the new adventures of Dinah Lance in Brenden Fletcher and Annie Wu’s BLACK CANARY!! On this Bite-Sized Episode, Dinah is currently on the run while fronting a punk band and attempting to keep her new bandmates safe. The Girls dissect this new adventure and their own feelings on this podcast favorite character!